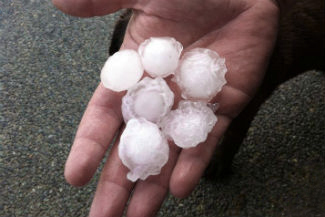 Any photos of the golf ball sized hailstones? I’ve just found your video on YouTube. I was over from the UK staying with friends near kingscliff. We’d gone out to dinner Nat Jupiter’s when this storm hit! We were heading to springbrook to see the glow worms but had to head home instead. One if my most favourite memories. 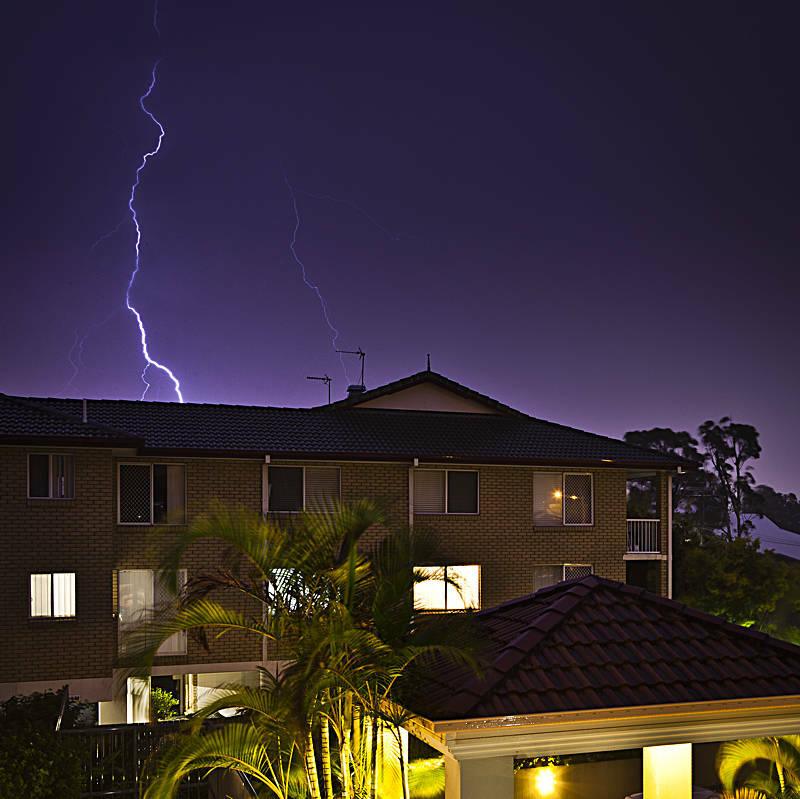 Sat on the balcony drinking shiraz watching this storm! Thank you for sharing this video!